So you have invested time, money and energy into creating the perfect product that you think can be flying off shelves. Now you have to get your product on the shelves to get your business started. A small business that mainly produces and develops products needs a platform to sell them on. You may consider selling your products online, whether it’s on your own website or other sites such as Etsy or Amazon. However, if you want to opt for the more traditional route, you will need to approach high street retailers to get that satisfaction of seeing your product on a store shelf. If you want to get your product on the shelf of retail stores rather than online, then you need to be able to sell your product to buyers. 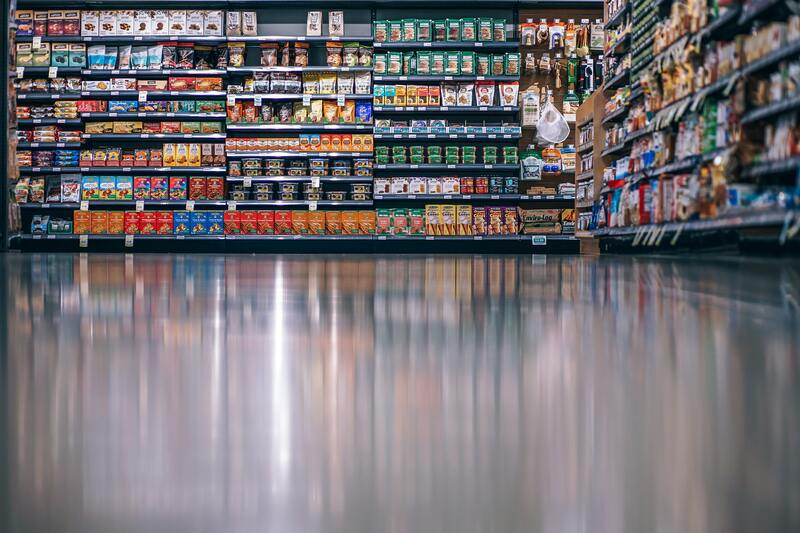 Here is how to get your products stocked in retail stores. You will need to be persistent in finding the right buyers for your product. It will take you multiple phone calls and emails to even get to speak to the right person. You will also face rejection, and be told that your product won’t sell. During this time, you will need to remain persistent in your pursuit. Make sure that you also take on board any constructive criticism given. However, don’t let a couple of rejections deter you from finding the right buyer and making your product a success. As mentioned it may take you multiple times to get through to the right person, and when you do get through you may only have a short time to make your point. You therefore need to make sure that you perfect your pitch, and ensure it is short and to the point. It also needs to be intriguing to pique the interest of the buyer. If you have a great pitch, you may be in the chance of getting a meeting with buyers, which can lead to selling to a retailer. Therefore, spend time in creating a perfect pitch for the buyer, focusing on how your product is different and how it can make the buyer money. You will need to be well informed and knowledgeable when it comes to talking to potential buyers. You will also need to carry out sufficient market research in order to show that you understand the position of the buyer. First of all, the market research should give you a good indicator of what buyers to approach. You will need to find out the areas in which there is a demand for your product, as well as how much people are willing to pay for them. Market research will be essential in knowing how to go about selling your products to retailers. The buyer wants to know how much money your product can make them. Therefore, you will need to have the right information. If there isn’t a potential for huge profits then this deal will need to benefit them in another way. For example, if your product is eco-friendly then the company may benefit from stocking eco-friendly products on their shelves. Offer and highlight these aspects to any potential buyers and you will likely have a better chance at success. When you manage to secure a meeting with a buyer, you need to have the finished product ready to show them. They will need to see and touch the product in order to get a good idea of what your product is about. You will also need to have any packaging the product comes with because the buyer needs to be able to imagine your product on the shelf. More on growing your business.